PayPal seems determined to scrape the wallets of sellers with its new policy update, effective on May 7th. 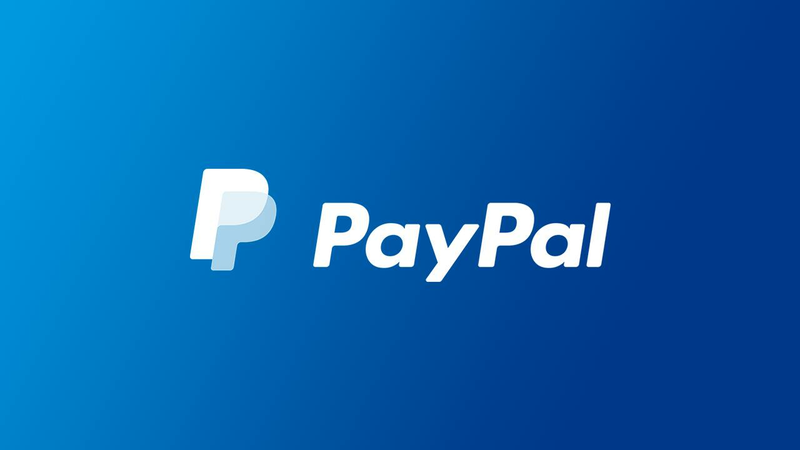 As of May 7th, PayPal will no longer refund processing fees when sellers offer either partial or full refunds to their buyers. PayPal's inextricable connection with eBay and other community-based commerce sites like Etsy make it an easy go-to platform for sellers looking to manage purchases. Refunds have always been an important and unavoidable facet of the average seller's business. Most sellers offer some sort of timed guarantee for unopened packages, making it easy for buyers to decide on purchases. However, with this change, it will be harder for small sellers to reliably make money on the products they sell through PayPal. PayPal charges sellers 2.9% of a transaction, plus a flat $0.30 fee. So, let's imagine selling a $500 computer to a customer. PayPal charges (roughly) $15 for the transaction. Now imagine the buyer cancels the transaction a day later, before the item ships, and reasonably asks for a refund. Before, PayPal would refund the processing fee as well. Now, the seller is out $15. Compounding that fee over dozens of similar refunds can really add up. And that's to say nothing of more expensive transactions. PayPal's policy update comes at an inopportune time for the company. Like winter, eBay's Managed Payments service is coming. Currently only available to a select group, eBay claims that it'll be accessible to more sellers by mid-2019, and to most customers by 2021. Since eBay is PayPal's stomping ground, this could end poorly for PayPal. With PayPal potentially cutting into sellers' profit margins, eBay's upcoming service may look more attractive to potential users. It also leaves the door open for other companies, like Zelle, to step in and expand their presence in the space. Only time will tell which service will become the market standard. Thanks for this "unslick" deal thread, johnec4!